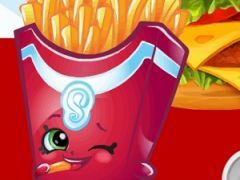 You want to know more about Shopkins Burger? 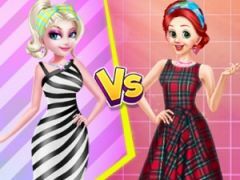 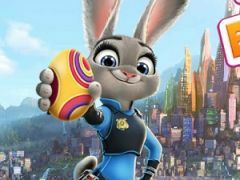 Come and play another interesting game recently uploaded on the site gamesonlinekids.com, and let's see if you girls missed joining some of your favorite Shopkins Shoppies characters, because today, you'll get the amazing opportunity to try this latest cooking game called Shopkins Burger, a beautiful new game we've specially prepared on the site mainly for you dearest girls. 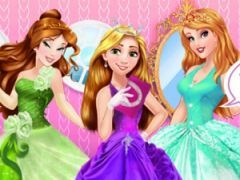 We know that you girls must be quite curious about what you'll need to do within this fun game Shopkins Burger, well, then you should definitely read these game instructions. 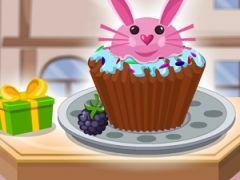 The Shopkins Shoppies characters need your help in order to cook the most delicious burger recipe, but the problem is that they do not know how to use all these kitchen items, so, let's play together this new game Shopkins Burger, a game where you'll have to follow all the instructions in order to cook the famous burger for the Shopkins Shoppies characters. 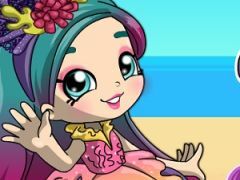 If you girls are such big fans of the Shopkins Shoppies games and characters, then you should definitely join us within this latest added game Shopkins Burger. 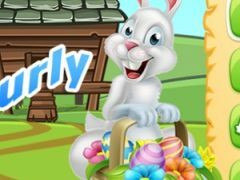 Come and use your MOUSE cursor to make sure that your favorite characters will get to eat their favorite and most delicious meal. 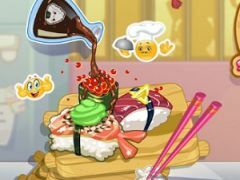 Enjoy playing this girls cooking added game Shopkins Burger, and stay tuned on the site gamesonlinekids.com for more entertaining games to play! 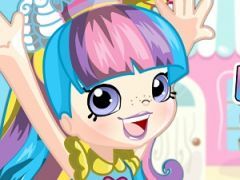 You want to find more about Shopkins Burger? 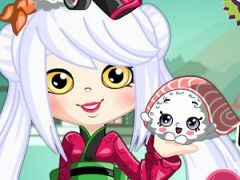 The Shopkins Burger game has part from Shopkins Shoppies Games. 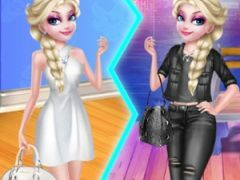 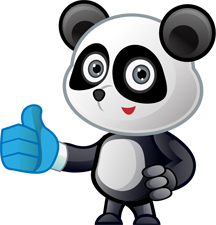 This game is played by 137 times, have 3 votes (3 likes and 0 dislikes) and his added 06 December 2018. 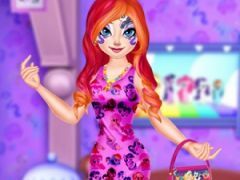 If you want, you can play more games from Shopkins Shoppies Games.